Judge rejects sitting president Joyce Banda’s attempt to annul this week's poll, saying she does not have the authority. 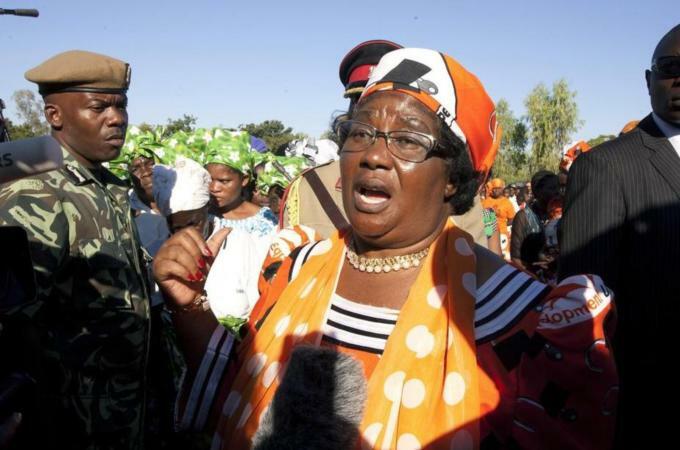 A high court judge in Malawi has ruled against an attempt by president Joyce Banda to declare this week's presidential election "null and void" and order a new poll. Banda on Saturday said there were "serious irregularities" with the poll including multiple voting, ballot-tampering and a flawed computerised vote-counting system. "I am nullifying the elections, using the powers invested in me by the Malawi constitution," she said. A fresh election would be held within 90 days, she said, adding that she would not stand in the re-run. However, a judge Kenyatta Nyirenda ruled later on Saturday in the high court that Banda's order was invalid, and that vote-counting would continue. That decision came after the chairman of the electoral commission said Banda did not have the authority to annul a poll. 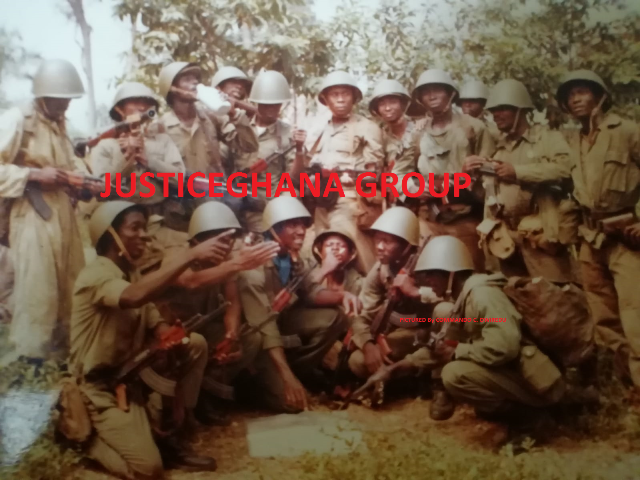 The commission took the case to court on Saturday. "As far as I know, the president doesn't have any constitutional powers to nullify the election, only the electoral commission has the powers to do so," Maxon Mbendera told Reuters news agency. The commission had earlier released preliminary results showing opposition Democratic Progressive Party candidate Peter Mutharika leading with 42 percent of the vote, followed by Banda with 23 percent. This was based on 30 percent of the total votes counted. "Nothing in the constitution gives the president powers to cancel an election," said Mutharika on Saturday. "I have never heard anywhere in the world where an opposition can rig an election," he said. On Friday, the Malawi's electoral commission said it had received 135 complaints of irregularities, which it was investigating before announcing the official results. "We're committed to a process that's accurate and transparent. As far as we know, polling was free and fair in 99 percent of the centres and both local and international observers have commended the process," said Mbendera.